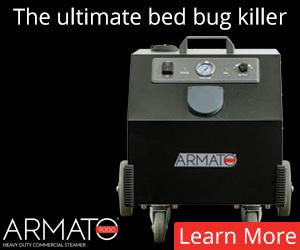 ABC’s Nightline will feature a segment on bed bugs tonight (4/29, assuming no other breaking news stories take precedence) according to this press release from ThermaPure (who will be featured in the show). 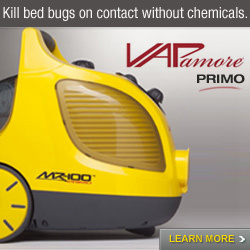 Meanwhile, nothing about this on the Nightline website at this time. Let’s set our DVRs and TiVOs and see what transpires! 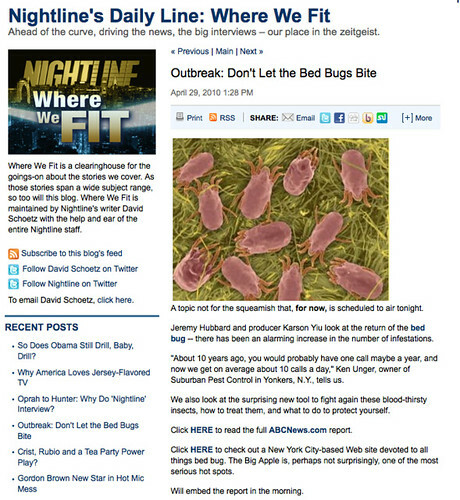 This article has appeared on the Nightline website, confirming the story will be airing tonight. 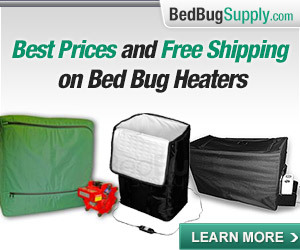 The article is fairly extensive, discussing bed bug sniffing dog detection services (the same firm discussed in the recent New York Times article), heat treatment (using ThermaPure technology as noted above), and how bed bugs travel (about which topic they interviewed our friend Dr. Louis Sorkin), the signs of bed bugs and what to do if they’re found. 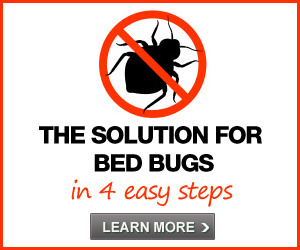 There is more than one philosophy and protocol in using dogs to seek out bed bugs, just as there is more than one thermal treatment methodology. 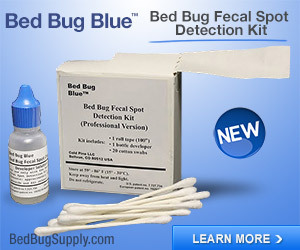 Too often, stories in the media emphasize one technology, one methodology, one pest control firm — this drives traffic to the lucky firms, but does not do a lot to educate the public. 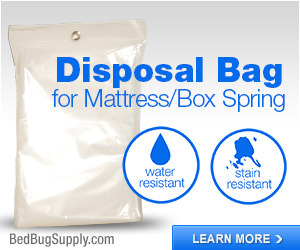 For this reason, I hope that anyone considering hiring a bed bug sniffing dog team will read our FAQ on this issue. 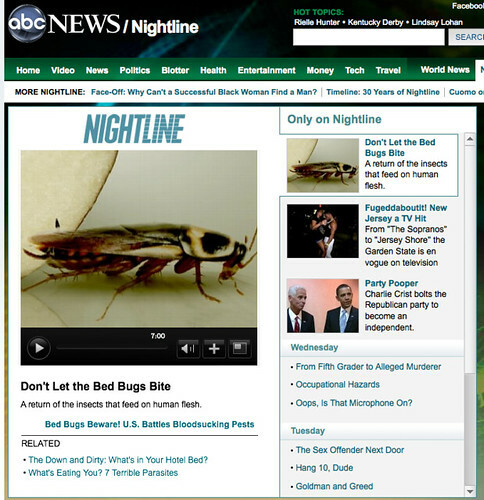 I’m glad Nightline chose to link to our site (albeit the About page! 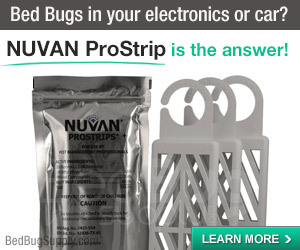 ), and I hope viewers who may want to know more about bed bugs — how to avoid them, and what to do if they suspect they have them — will find our other FAQs and user forums and the resource links collected here to be helpful resources. 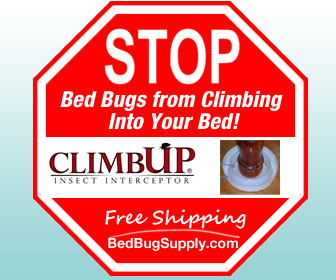 People who think they may have bed bugs, or who wish to know how to avoid them, may also wish to consult these photos of bed bugs and their signs, and photos of bed bug bites. Oops! 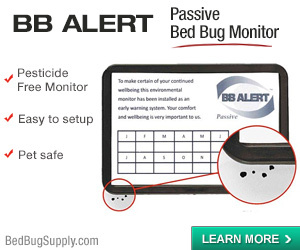 Those are obviously dust mites, not bed bugs. I left a comment, so hopefully they will correct that ASAP. 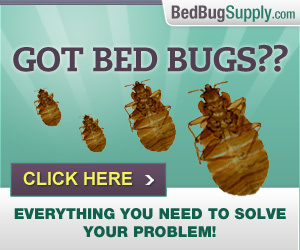 Luckily, the actual article contains photos of bed bugs. 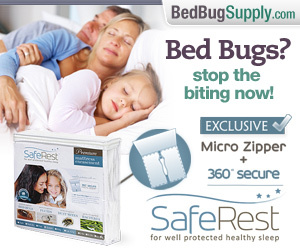 Rather unbelievably, Nightline is now hedging their bets with an even less probable bug picture where the bed bug should be. 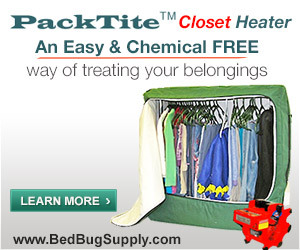 And unlike the dust mite above, this one doesn’t even live in beds! Screenshot of this page at 10:50 am Friday 10/30. 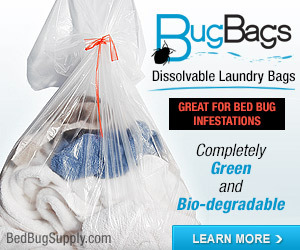 The dust mites are still on the other page noted above. Extensive update added, see above. 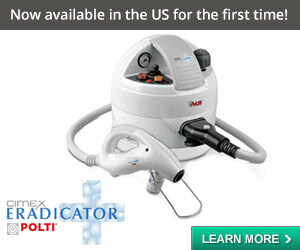 Another update, this time with an unfortunate dust mite photo. And then they did it again!!! See above for another update. 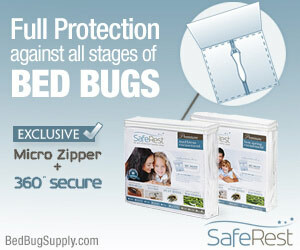 Previous post: Bed bugs are back! / ¡Los Chinches Estan De Vuelta!